My daughter, The Teenager, comes home today. 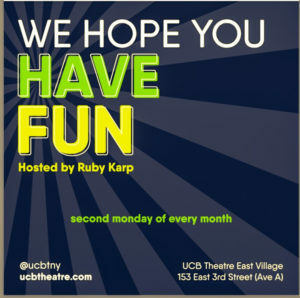 And tonight is her show, We Hope You Have Fun, at UCB East. 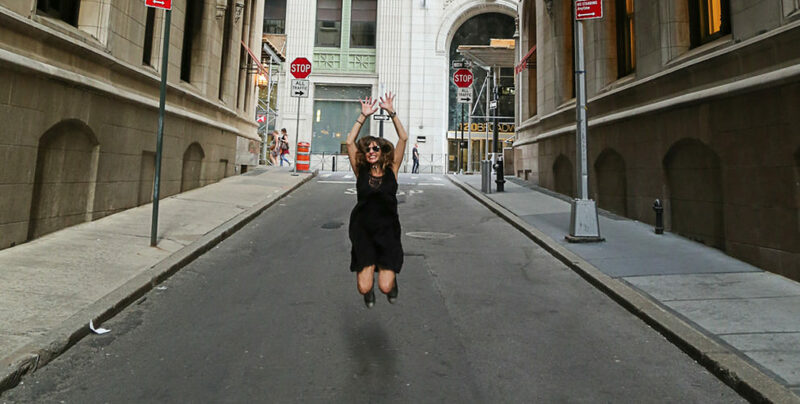 If you live in New York, stop by, 7:30pm. Judy Gold, Negin Farsad, Sonia Denis, Sydnee Washington and Brendan Gay will be doing stand up. I know. Sick line up. Come. You’ll enjoy. Say hi to me afterwards.